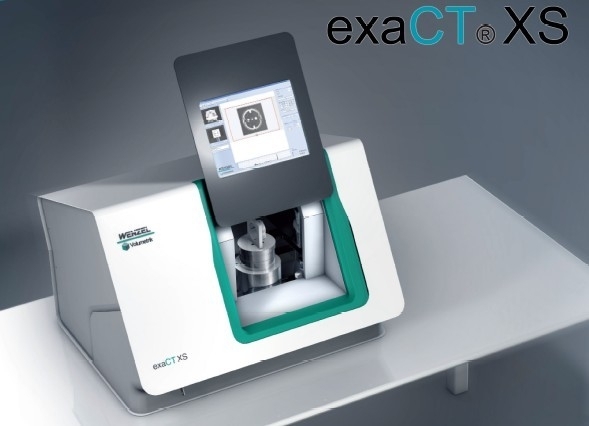 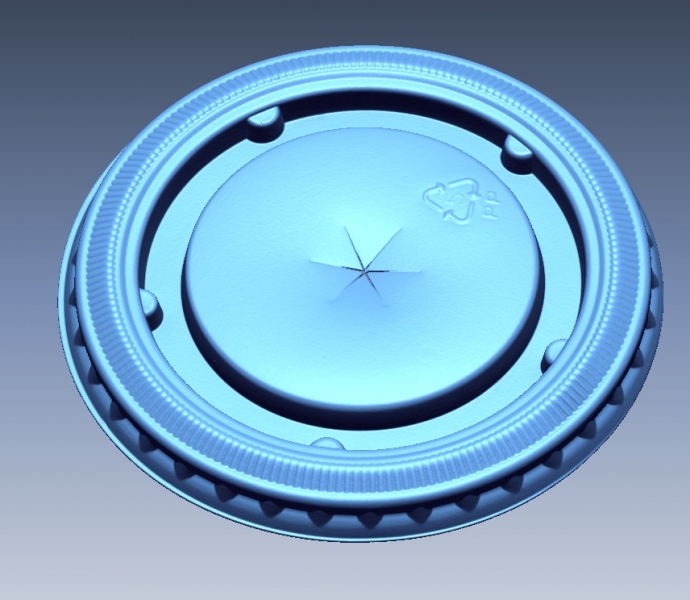 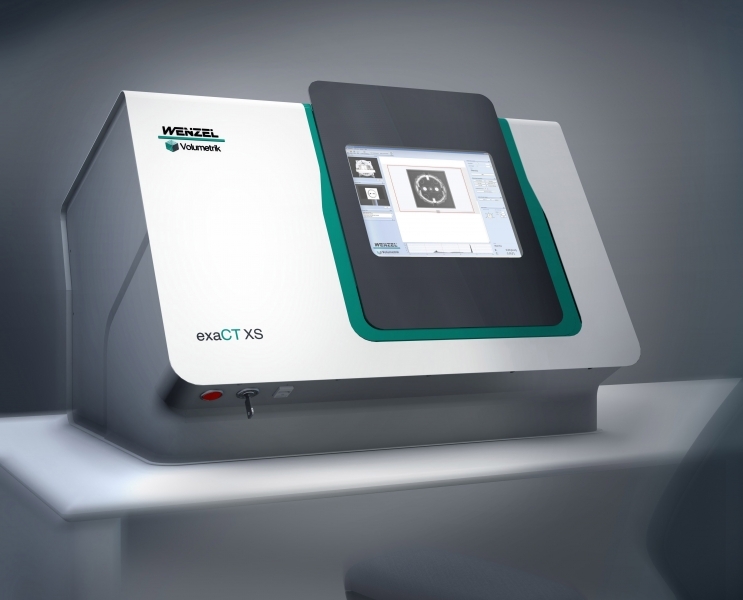 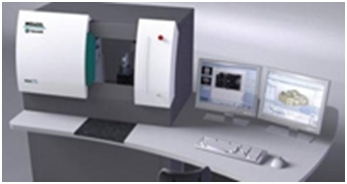 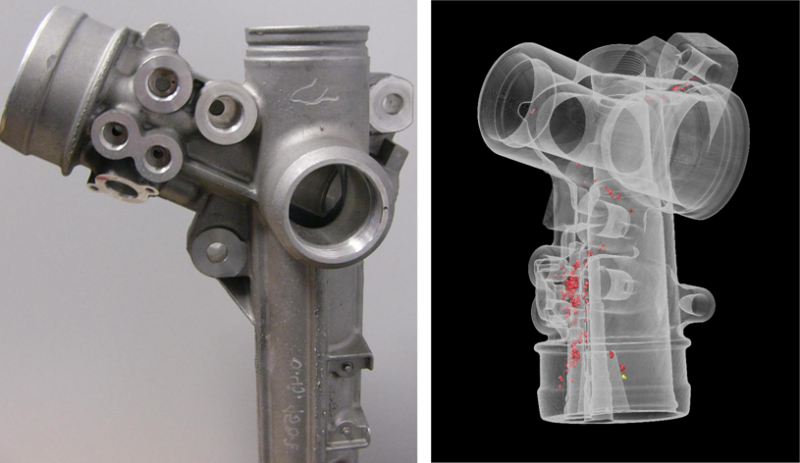 Wenzel industrial CT Scanners all you to scan a metal or plastic part completely by using X-ray technology. 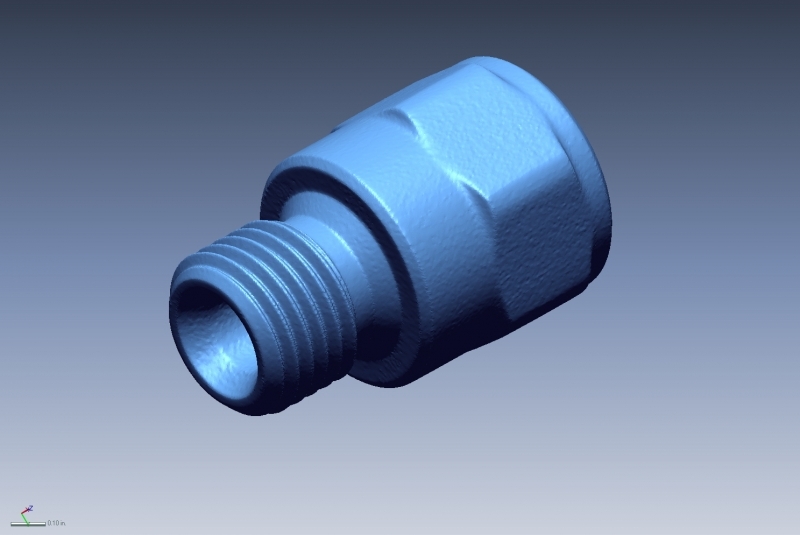 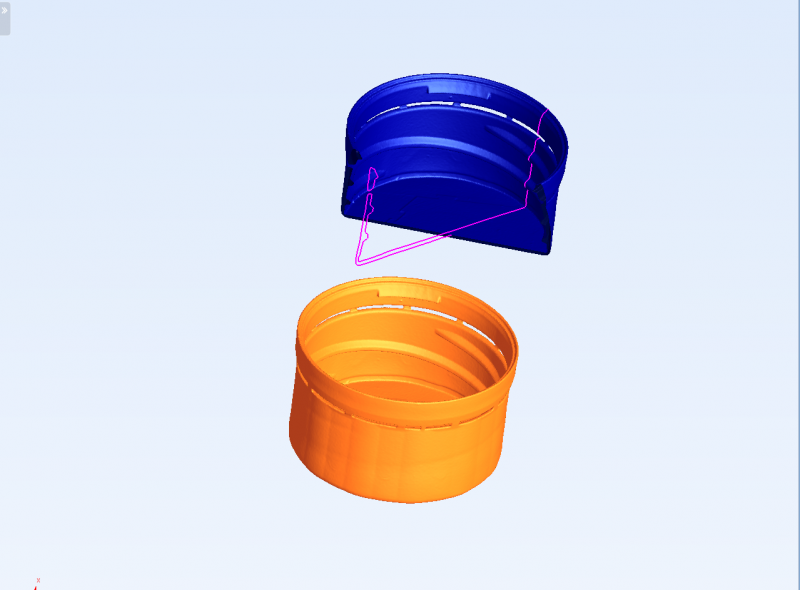 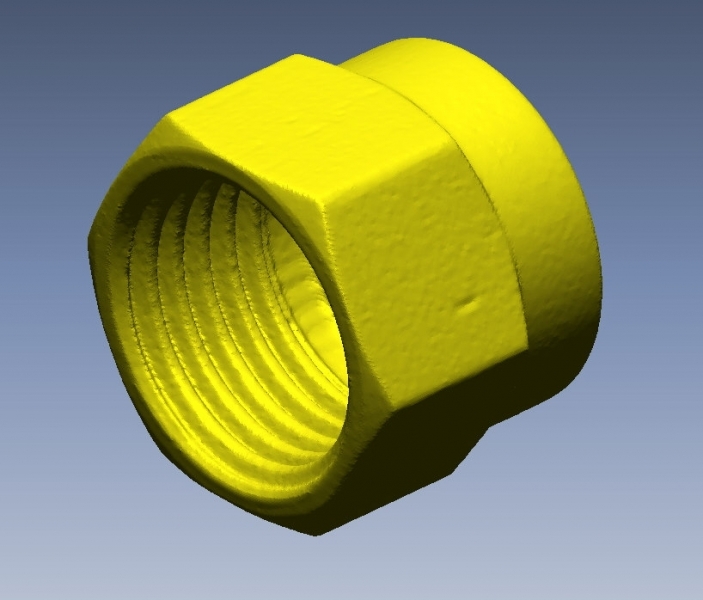 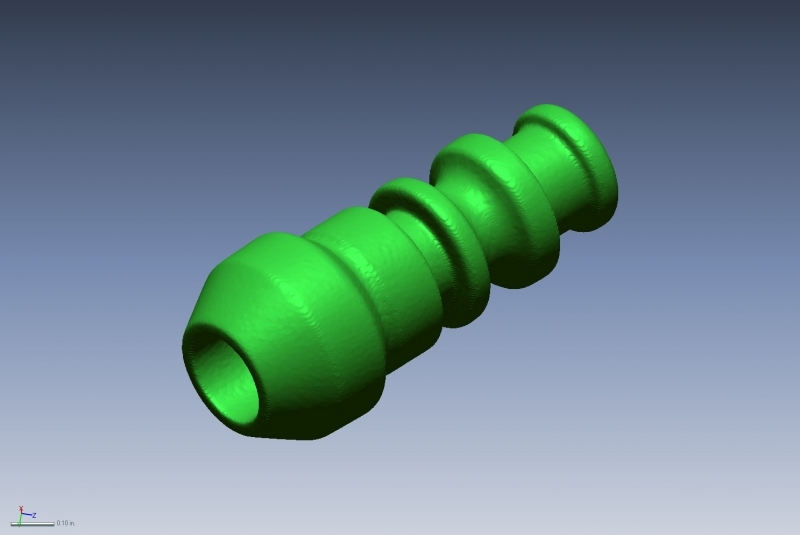 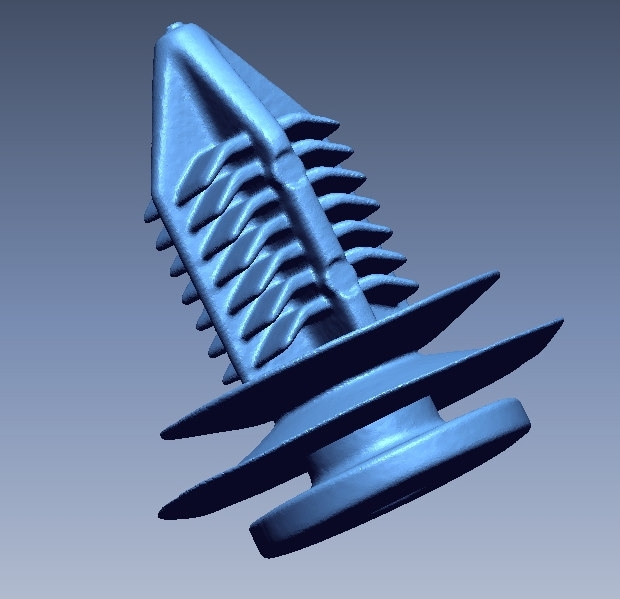 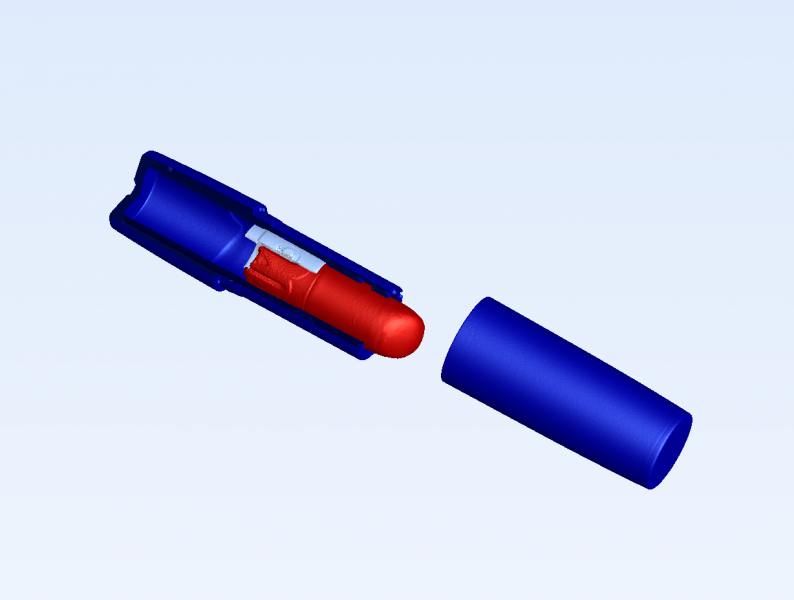 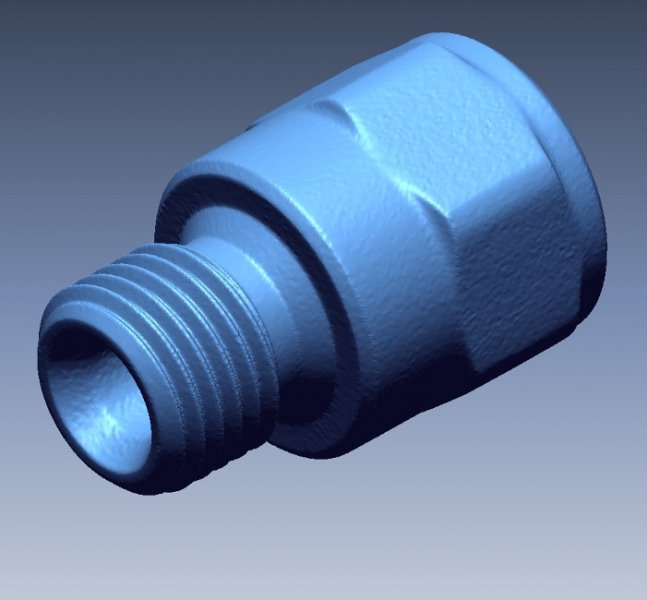 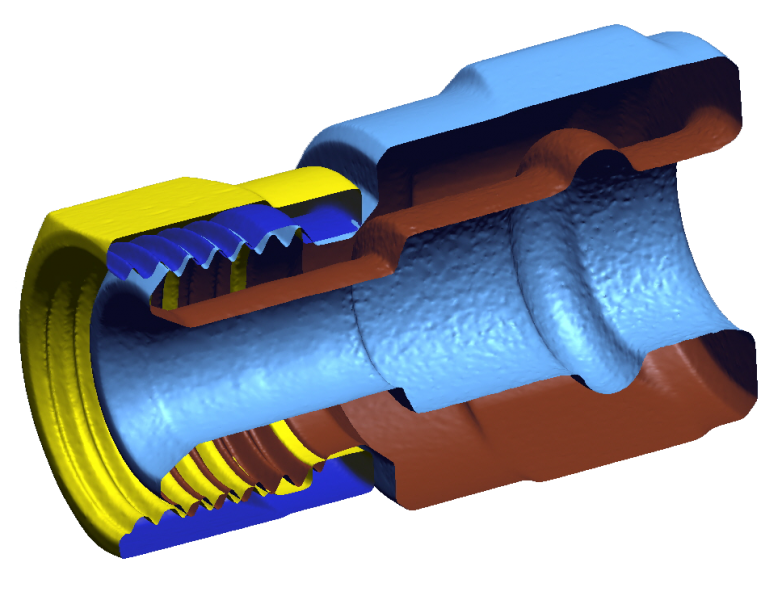 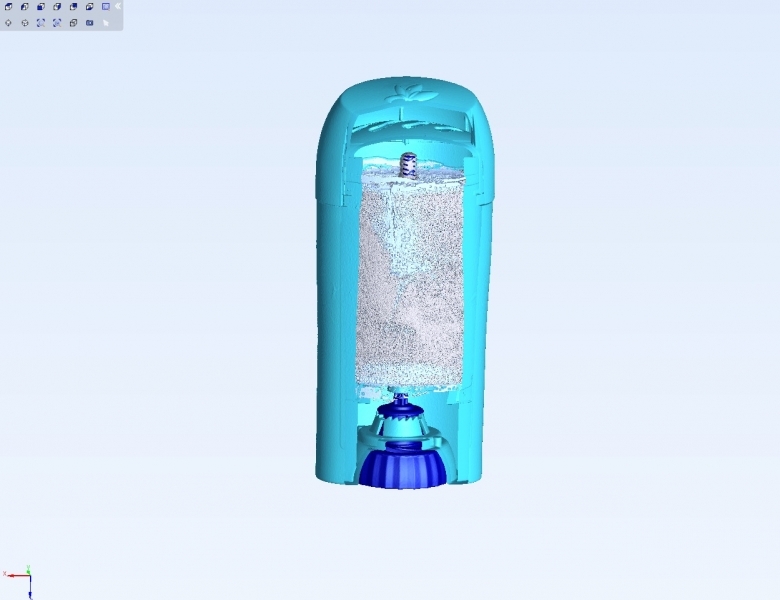 This allows you to reverse engineering a complex part or assembly of parts with internal geometry. 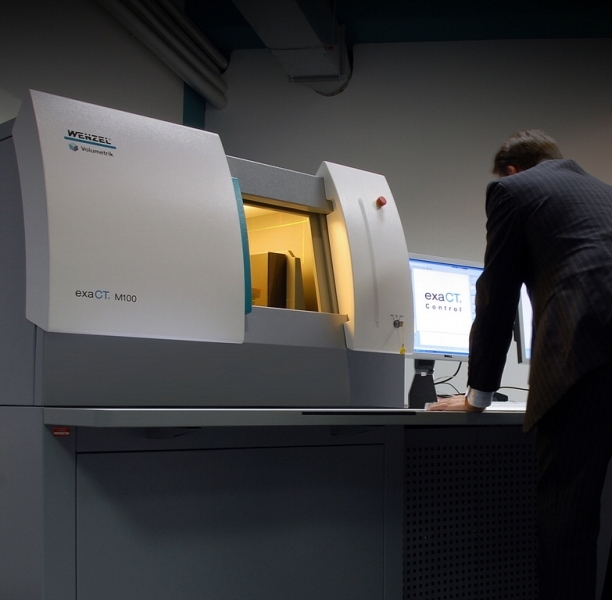 In addition, part porosity can be analyzed and measured show any voids or inconsistent material conditions.